Colours in Tudor age were closely associated with the seasons of the year, the different human sentiments, and the religious practices of the society. The colour green in Elizabethan era meant the renewal of life and nature. Colour Green meaning freshness and new start also symbolized fertility and growth. People who could wear the colour green were dictated by the English law. In Elizabethan England, the colour green was worn by both people from the upper and lower class. Colour green meaning a new beginning symbolized the spring season and stood for new birth, growth, and youthfulness. Green colour was celebrated with the arrival of new foliage and flowers in the trees. The meaning of the colour green was associated with beauty, hope, and joy of the new season. In early literary works of medieval poets and authors, the green colour often symbolized youthful love between young men and women. It also reflected virtue, fidelity, and peace. However, certain variants of the colour green like dark green represented jealousy and cowardice and on the other hand, olive green stood for peace. Fabrics were dyed and re-dyed several times to obtain several shades of green. One such colour is the Lincoln Green or the colour of clothes worn by the legendary character Robin Hood. Lincoln Green originated in Lincoln, England. The colour was obtained by first dyeing the wool with woad that produced a deep blue colour and then it was re-dyed with yellow weld to produce the desired Lincoln Green. Lincoln Scarlet another version of the colour, was produced by using a more expensive imported dye called Kermes. 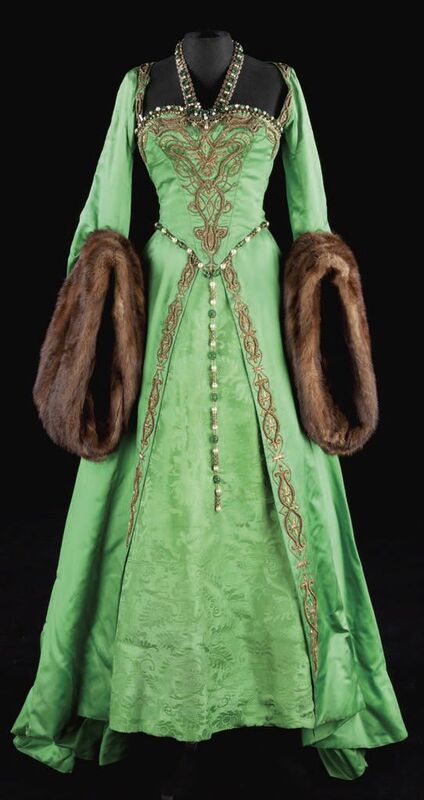 The dye produced a deeper hue of green and was worn by the wealthy. 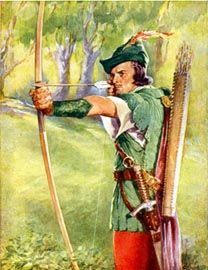 It was believed that the Robin Hood used to wear the Lincoln Green colour while he was in the woods with his men fighting for his people. Therefore, the colour being cheap was associated with the masses or the commoners. He would again wear the Lincoln Scarlet in courts and social events flaunting his high social ranking. In Elizabethan society, the colour green was worn both by the poor and the rich. The earthy and natural colours like “Khaki Green” and “Goose-turd Green” were the colours of the poor peasants and the country people. Yellow Greens and dark Hunter Greens were more common among the affluent households. The biblical meaning of the colour Green is immortality as it authenticates the Spring season which means rebirth or renewal of hope. The green colour is obtained by mixing yellow which symbolizes trials of life and Blue symbolizing the “Word of God”. It marks the season of “Greening”, lots like the green tips of the crops, the fresh fruits, and the green blades of grass that are offered to God. In Christian traditions, January 6 is celebrated as the day of Epiphany. However, in medieval times, there has been a difference in the days of celebration between the Catholics and the Protestants. Epiphany usually begins from the evening of 25th December that is Christmas and continues till the morning of January 6 and is celebrated as the day of Epiphany. Roman Catholics, however, observe Epiphany only on the day of January 6. Epiphany means “to reveal or make known” and is celebrated in remembrance of the wise men who brought gifts for baby Jesus to reveal his identity to the world. The colour green symbolizes the advent of Epiphany which is the colour of new hope, the birth of Jesus and newness. Dye plants such as weld also known as “dyer’s broom” and woad were used to produce various shades of green. 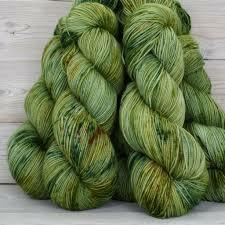 Lichen dyes were obtained from organic plants composed of fungi and algae that grew in rocks or hung from trees. They were used to produce a cheaper version of the colour green. Kermes was another dye that was imported and was used to produce a more sophisticated and expensive version of the colour that was accessible only to the rich.